What’s the best way to get the best possible cover for your novel? Knowing how to communicate with your cover designer. Indie authors, I’ve got a goodie for you today. 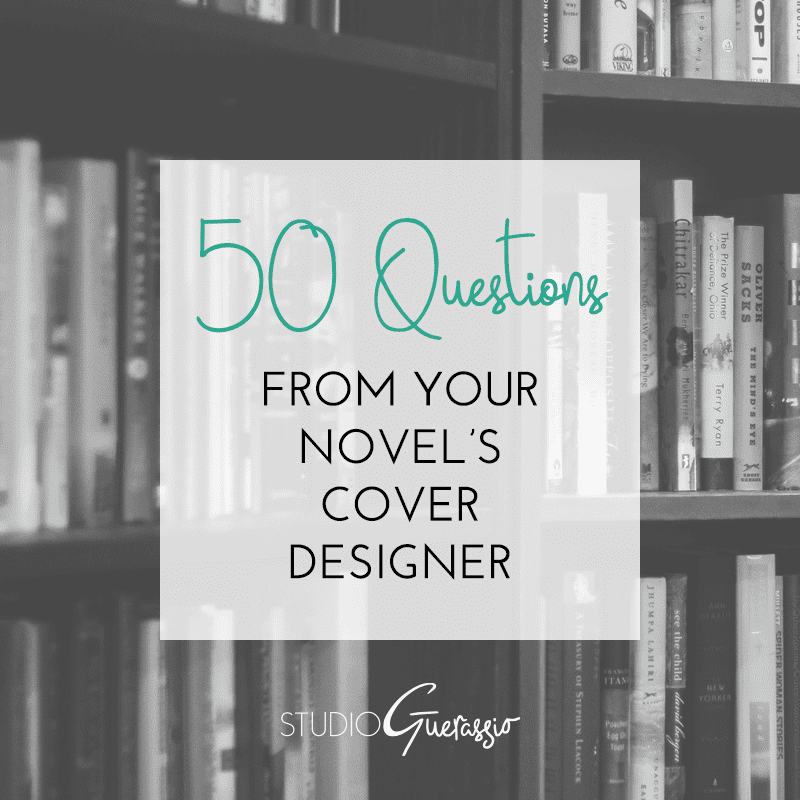 I’ve compiled a list of 50 questions to help both you and your designer brainstorm and uncover details that will help that perfect book cover become a reality. It’s a tool to help you understand the type of information that is useful to a cover designer, and it helps them because you’ll already have the answers ready to provide. It’s straightforward. It’s printable. And it’s free, whether you end up hiring me as your cover designer or not. Get ready to dive into what makes your book unique, and figure out the cover that best suits it. Simply enter your email below to get your free PDF download of 50 Questions from Your Novel’s Cover Designer. And if you think of a question that’d be good to add, I’d love to hear it!